This has been a fantastic year for albums and the only down side this brings is trying to select a year-end list befitting of such a year - it’s very easy to criticise lists but I can assure compiling them is far from straight forward. As testimony to the standard of this year’s releases I’ve opted to select three albums for the number one spot. 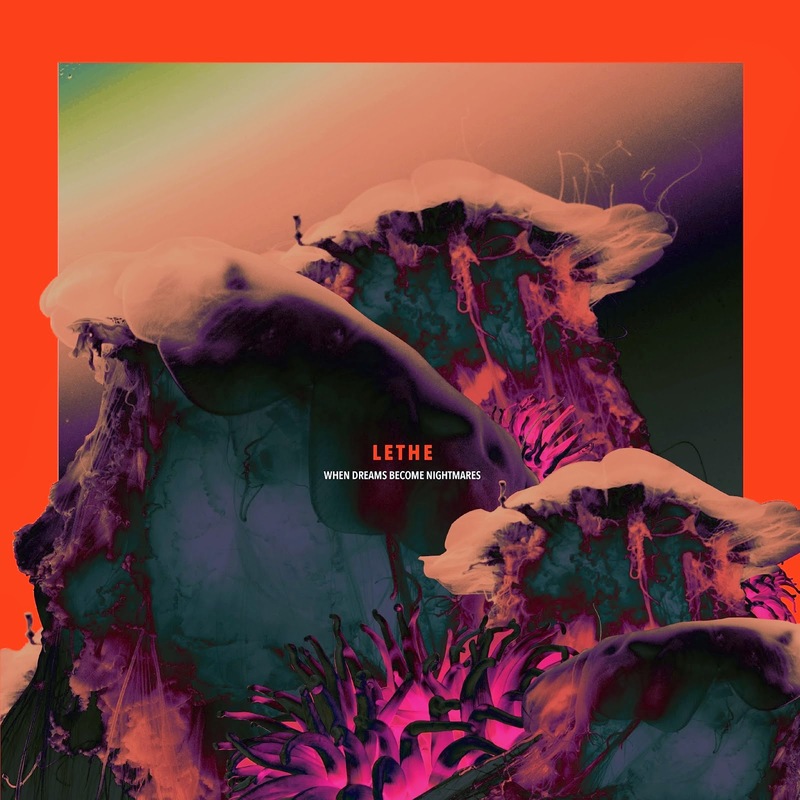 This is not a cop-out in any way, shape or form, merely a reflection of just how good this year has been and the three albums in question are exemplary releases that I just couldn’t and don’t want to split – which is why my list ends at 18. 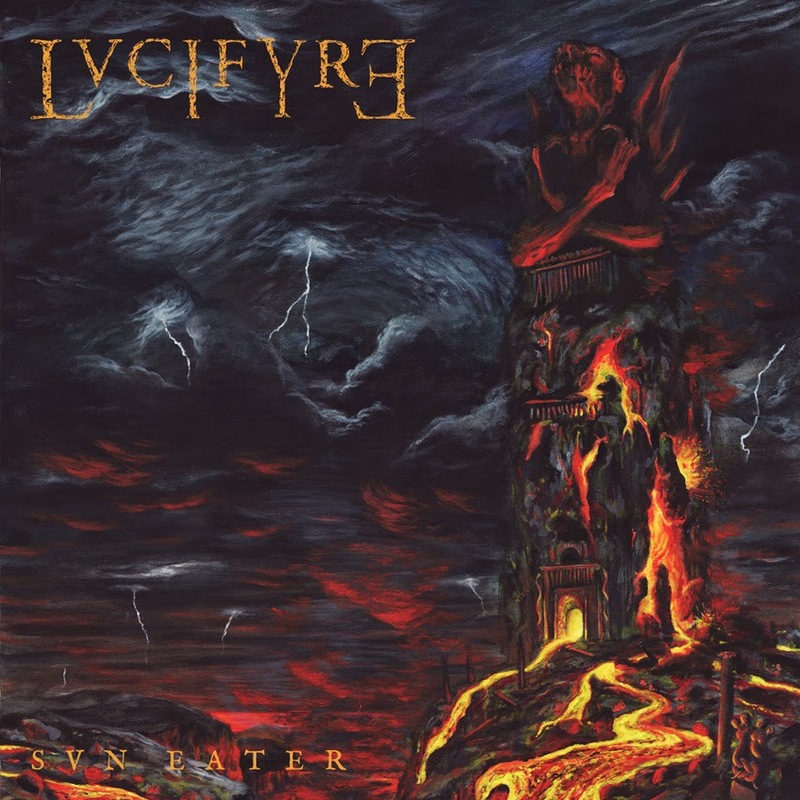 There are also a few albums such as those from Swallowed, Triptykon and Winterfylleth, amongst others, that are missing from my list – this is merely because I won’t get my grubby mitts on them until Christmas. 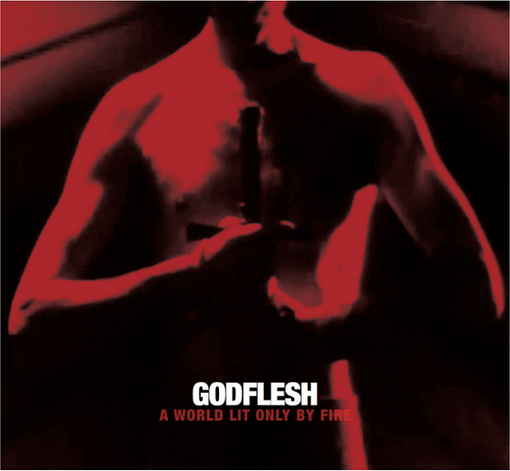 This is an ugly, blackened, hideous beast of an album – whilst instantly accessible it’s also an infectious, grower of a listen that warps the mind and burrows its way into your subconscious a little more each time you give it a spin. 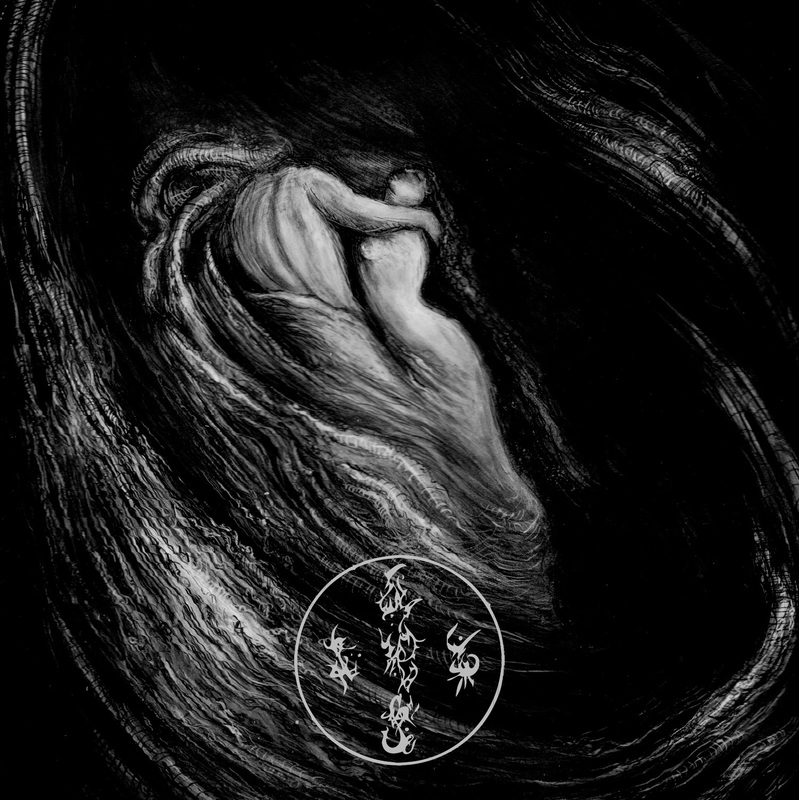 At times Ensamhetens Andar sounds like traditional black metal but what Stilla have managed to do is take a traditional sound and splice it with their own take on the sub-genre adding atmosphere, symphonic elements and other variations in sound to ensure the album never fails to surprise and impress. 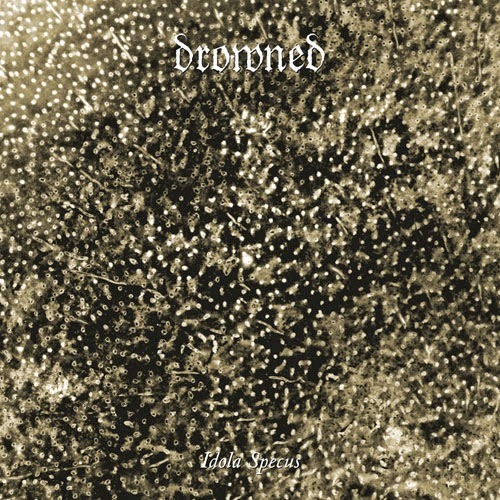 Yet another debut full length to feature in this list – Germany’s Drowned; plenty of old school elements but laced with enough individuality to make for an exceptional listen. Another album that dropped early in the year yet remained in the stereo for a good part of it. 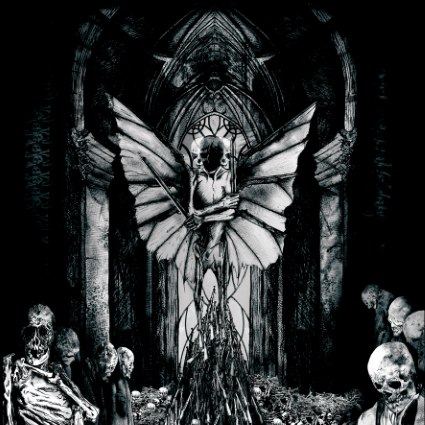 Excellent second album of blackened death metal from another fantastic band that’s based in London. 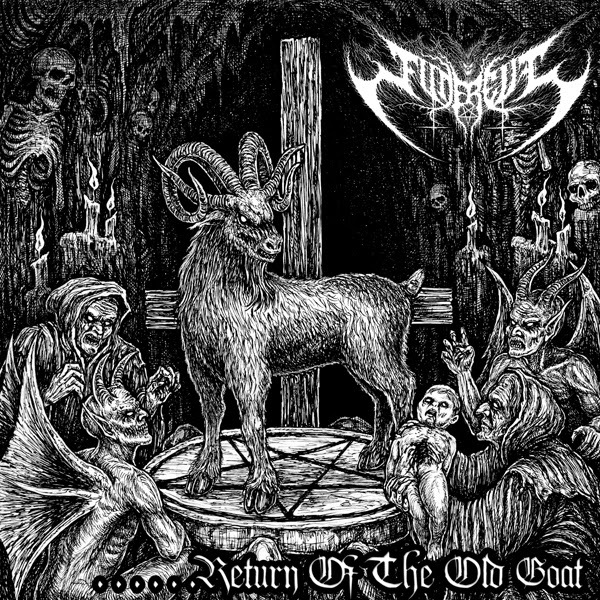 There’s a lot of Black Metal being released lately but there’s enough rawness, aggression, and attitude to this to make this stand out from many - this is compulsive and addictive listening - a release most worthy of your attention. 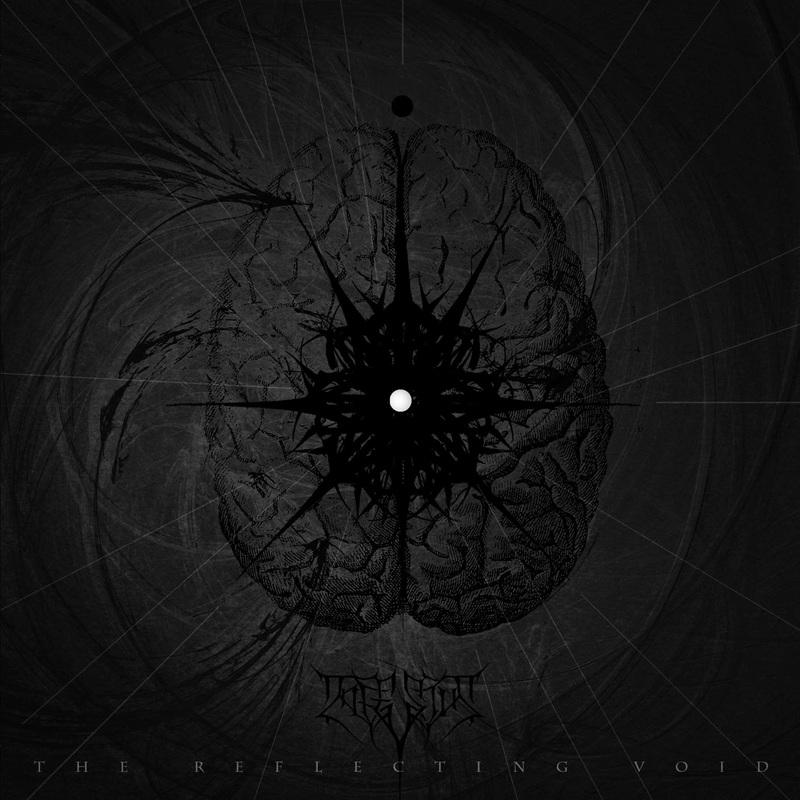 The Reflecting Void is a magnificent, complex, beautiful piece of musical art, do not let this stunning album slip under your radar, it’s most definitely one of the year’s best releases. 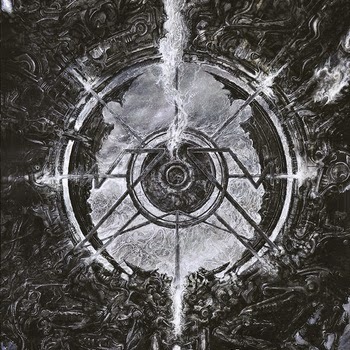 Bleak, atmospheric and oppressive occult death metal, the atmospherics are worked extremely well throughout and it’s another release that stands out from many of its rivals. 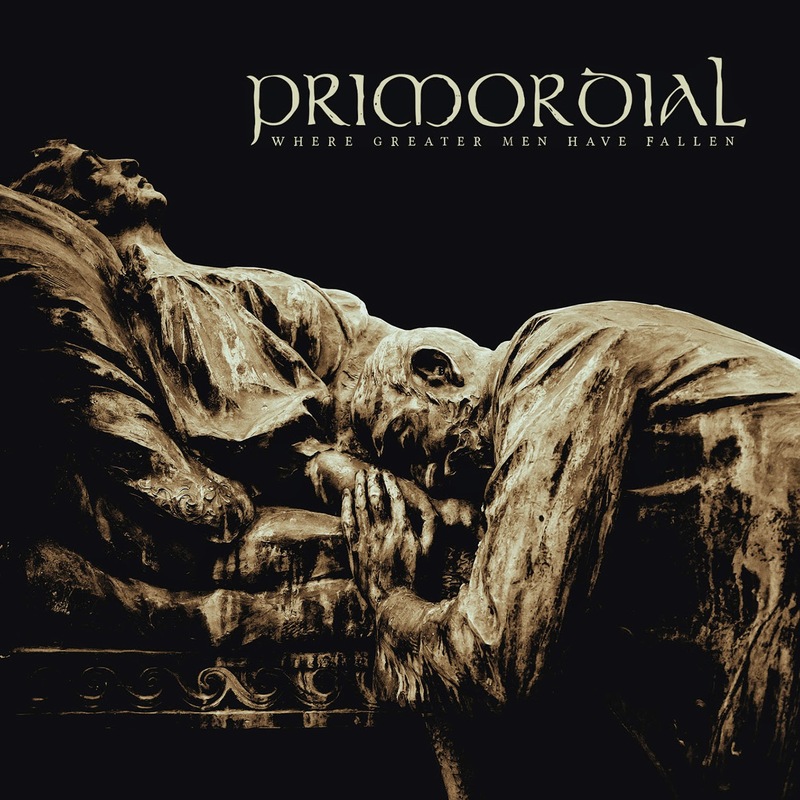 Primordial have delivered a brilliant album that feels like an impassioned and heartfelt call to arms. 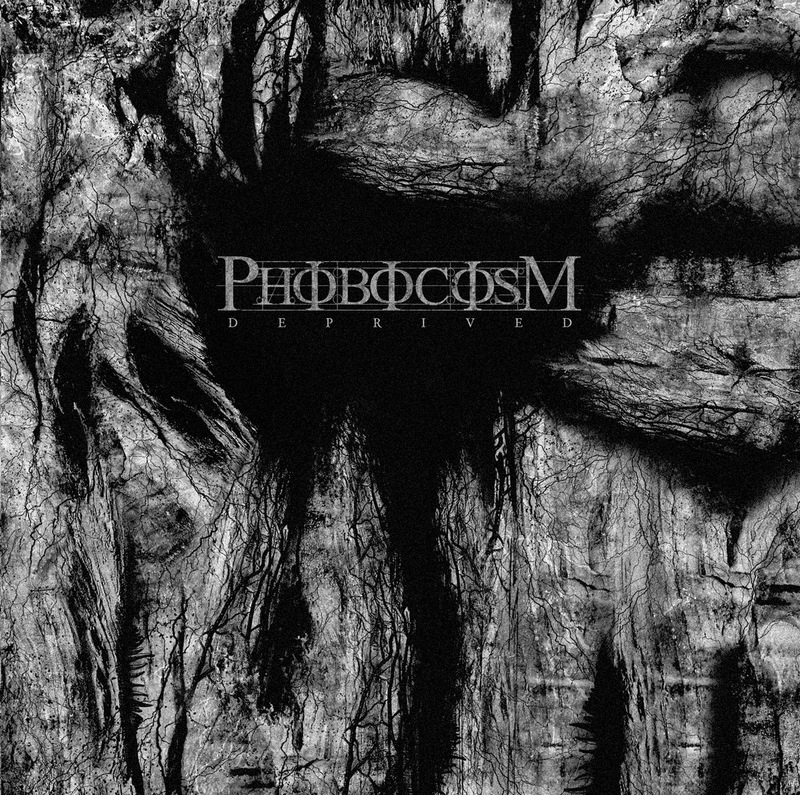 Primordial will always be one of Ireland’s finest bands and this album further cements that status. A demonic trip into the minds of two twisted and sick individuals who have a passion for gnarly and demented music; an extremely horrific musical vision light that’s years ahead of many bands. 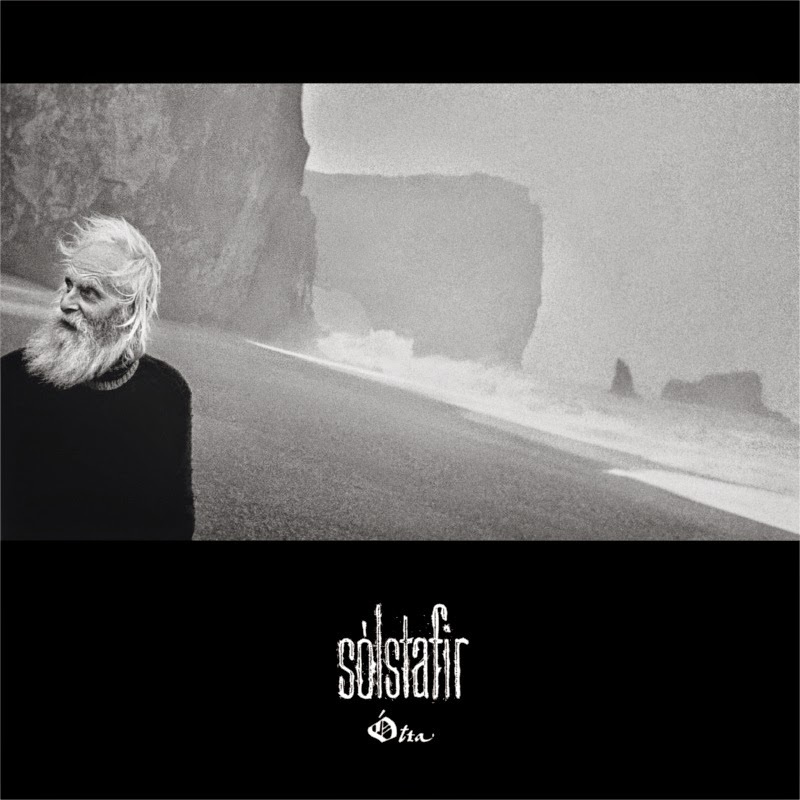 Black metal roots are the driving force behind this eclectic album and Solstafir is a band that thoroughly deserves the widespread praise and attention this album has brought them. The title track is one of the finest you’ll ever hear, with a genius banjo riff. Very high quality death metal for those who appreciate and desire authenticity from death metal’s underground – one of Chile’s many outstanding exports. 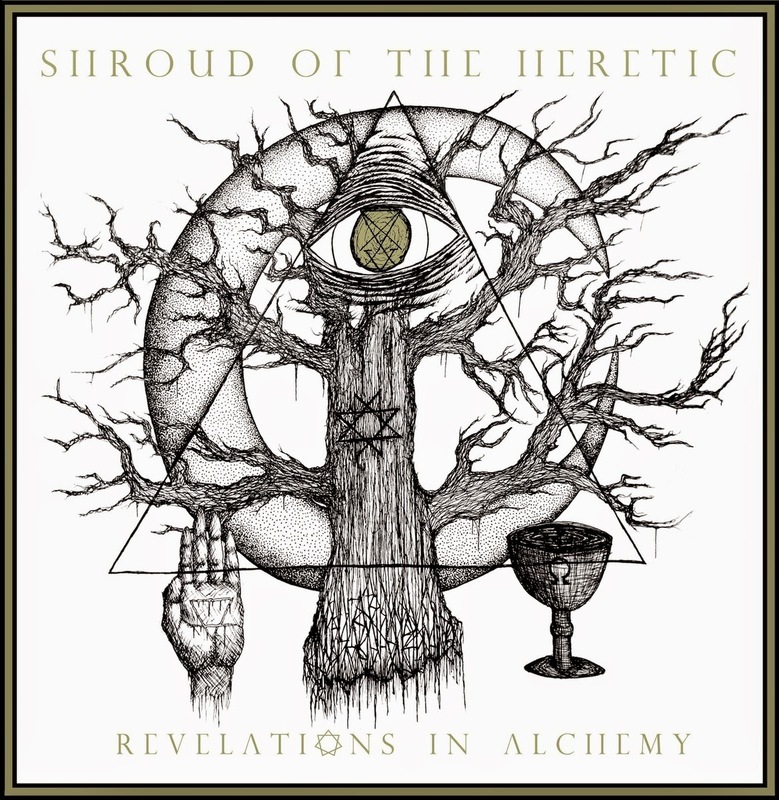 Nine songs crammed into twenty nine minutes of Lovecraft themed death Metal, brutal yet brilliant. Another debut full length which delivers some of the best death Metal you’ll ever hear. Currently based in Mexico Sacrocurse keep the foot well and truly on the accelerator for the duration of this masterpiece. Genius split release, two tracks of pure musical suppression from New Zealand’s brutalists Vassafor and a twenty minute monster from Sinistrous Diabolus. Another smasher from Iron Bonehead. Russ Russell put his magic touch onto this magnificent release, described by the band as “chaotic, dark, and epic.” Blackened, magnificent death metal of the highest order from the UK. 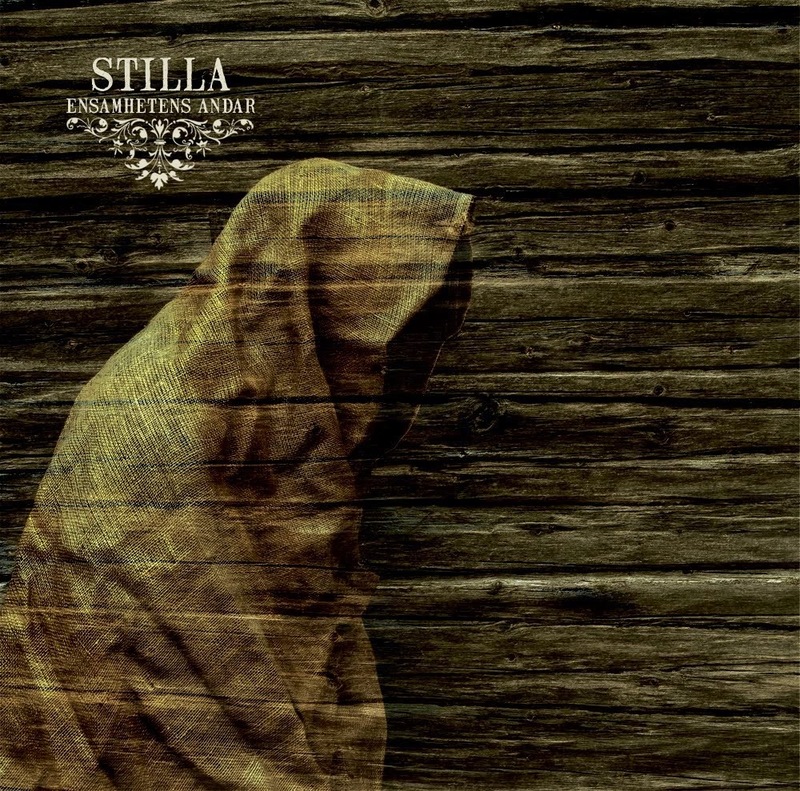 Experimental side-project from Manes mastermind Tor-Helge Skei and Anna Murphy from Eluveitie. Haunting yet beautiful this is one that’s been played many times since its release in January and an album that’ll never sound tired. Music for people with an open mind seeking a break from the norm. 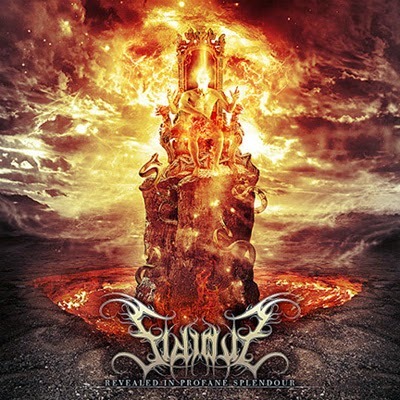 Some may dislike the savage and almost chaotic nature of Zom’s music but I feel it’s a strength of the band and plays a major factor in their individuality - blackened death metal lives at the core but it’s the variety of influences between and during tracks that makes this an exceptional listen - if you want routine or patterns seek them elsewhere. First full length album in thirteen years and their best in at least twenty two, a return to form that should satisfy the most dedicated of die-hard fans. 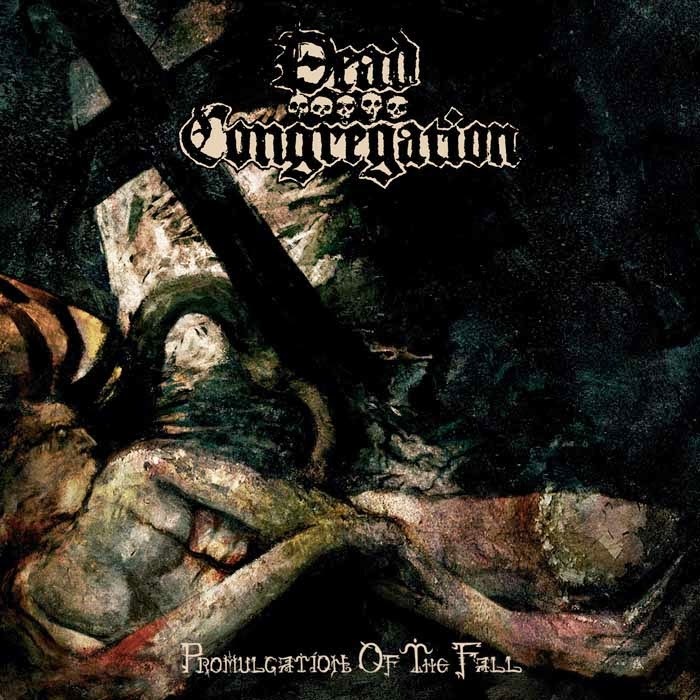 Very strong release from Greece’s Dead Congregation, death metal sounding as it should and only their second full length release, unbeatable. 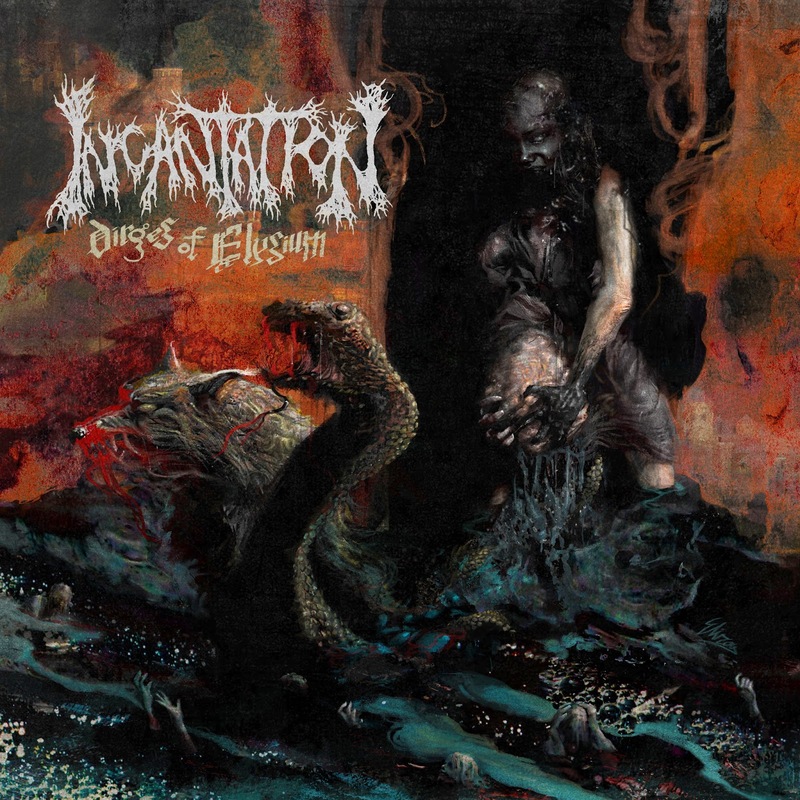 Ninth studio album of the very finest Death Metal from New York veterans Incantation, proving to the world longevity doesn’t necessarily mean a drop in standards, one of their best releases to date and my first 10/10 for The Lair of Filth. 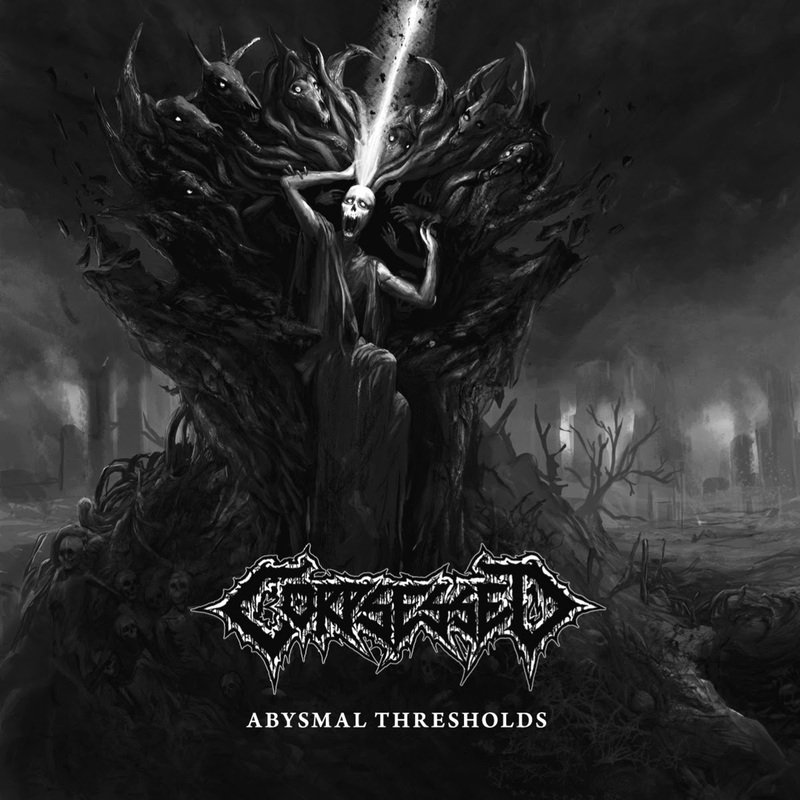 Accomplished debut album from Finland’s Corpsessed, for me this album set a very high standard and was always a contender for the top spot since its release in January which set a high standard for the rest to follow. A crushing slab of pure unadulterated death, menacingly slow at times, others neck-wrenchingly fast, either way each and every track will batter your eardrums senseless. Thoroughly deserved album of the year for Finland’s Corpsessed released via Dark Descent Records.